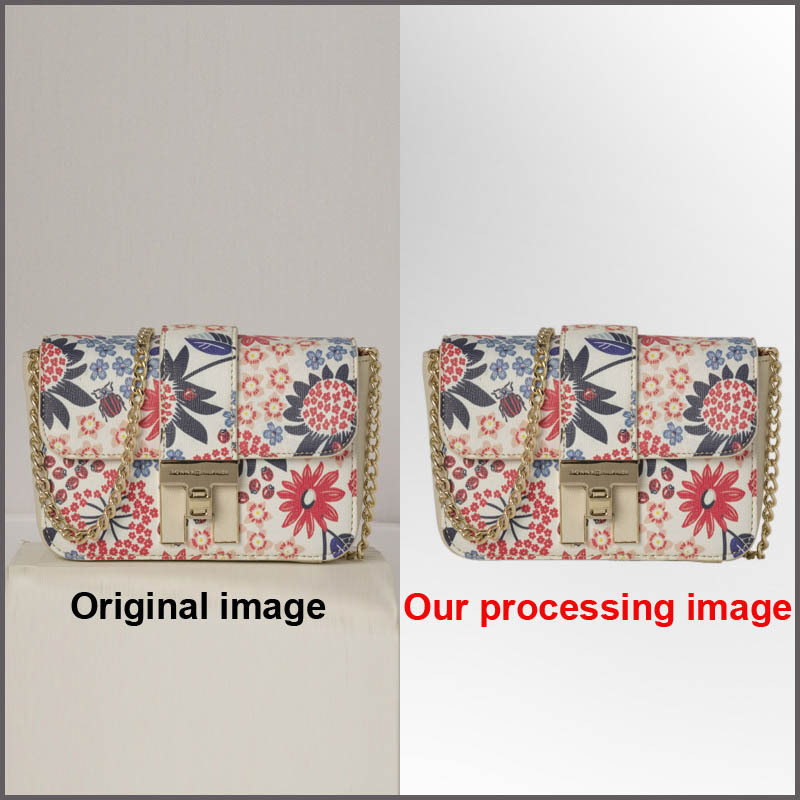 Clipping Path is a service which one are needed for every image editing service. It’s a closed vector line or shape used to cut a photo in Adobe Photoshop through using pen tool. 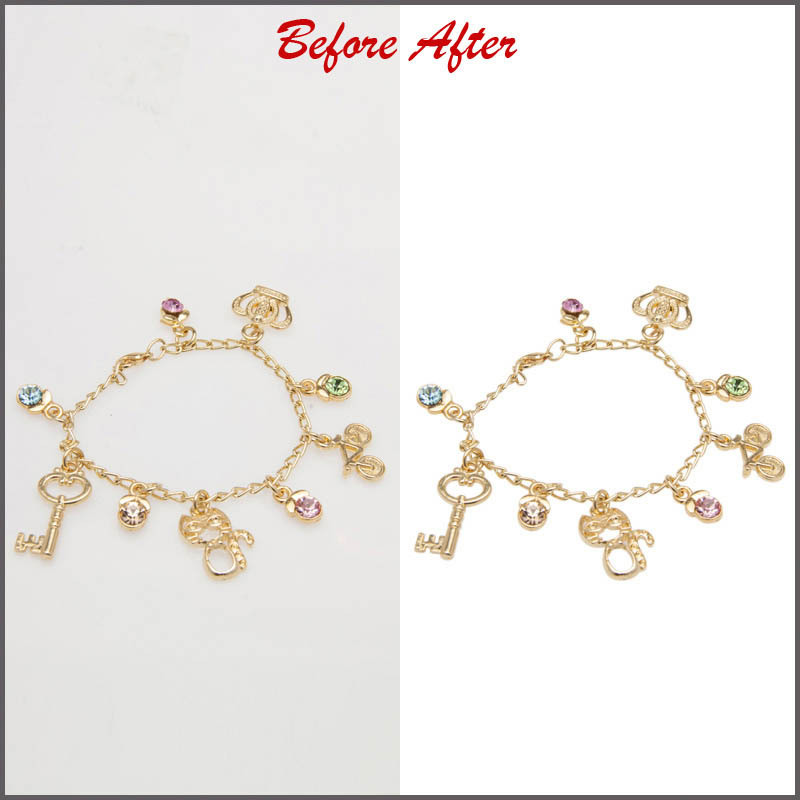 It alters the picture look more lovely and realistic and it can also improve a picture overall appearance.